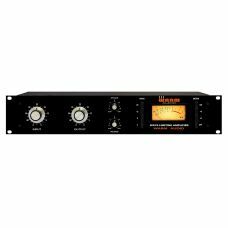 True to its inspiration; the WA-2A boasts an all tube, completely discrete signal path wit.. 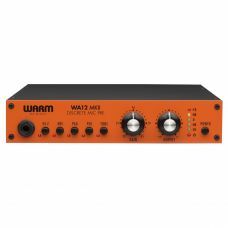 Warm Audio WA12 MK II Discrete Microphone Preamp DetailsThe Warm Audio WA12 MK II Discrete Micr.. 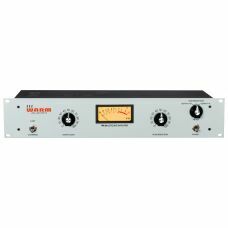 The Limiting Amplifier is a modern reproduction of the Classic Revision D. Every effort was made to ..